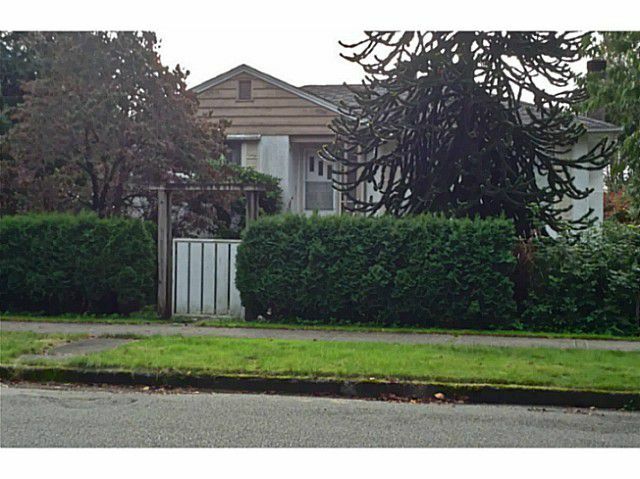 Prime Dunbar 53x131 building lot. Excellent location, half a block from St Georges Prep School, Lord Byng high school catchment. Oil tank removed, liveable bungalow on the lot with garage. Lot is flat with a back laneway. Build now or invest and hold.